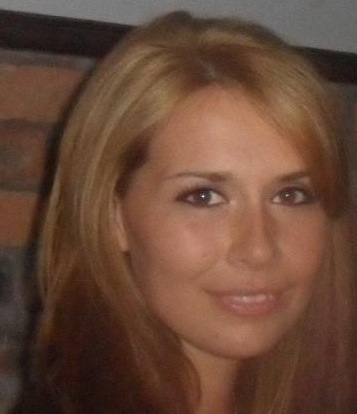 Anna-Louise is one of our most passionate project leaders. Having worked in sales, marketing and events with numerous high growth technology companies across Scotland, she understands what makes a company a leader in their field. She loves good food, good wine and lots of holidays in the sun! To get to know Anna better, here are some questions that we asked her. 3. If you could be a superhero, who would you want to be? I used to eat entire wheels of cheese. 5. What do you do when you are driving alone in the car? Attempt to learn something from Radio 4/sing like Whitney. 6. What is something that you have learnt in school that you think is useless to you today? 7. What song would be included on the soundtrack of your life? 8. What was your most embarrassing hair style? When my hair turned bright ginger with a fringe, nice. 9. Do you have any bad jokes? If it is so, tell me one. 10. What is the thing that you are most proud of in your personal life? Managing to finish an MSc in HRM. Getting a job at Gamechangers of course! 12. What do you enjoy most about your job? The satisfaction of helping people achieve their best and watching companies implement our strategies; seeing the tangible results. 13. What do you want to achieve next? 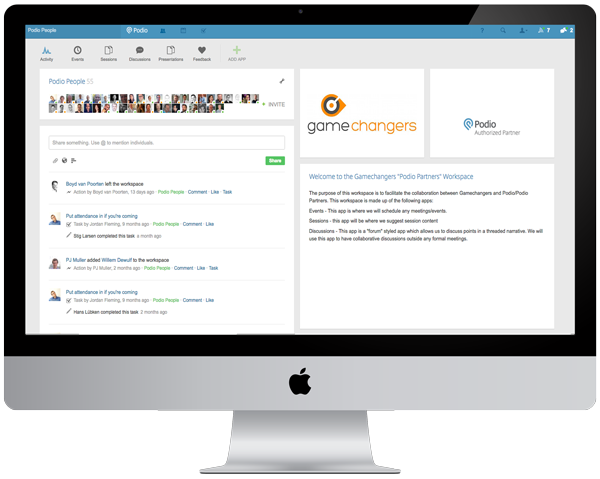 I’d like to continue managing projects and as Gamechangers continues to grow, manage the new people brought in. 14. And Finally…… Why did you decide to be a Game Changer? Because I wanted a job that made a difference to people.